The Routledge Companion to Music, Technology and Education | D.A.R.E. 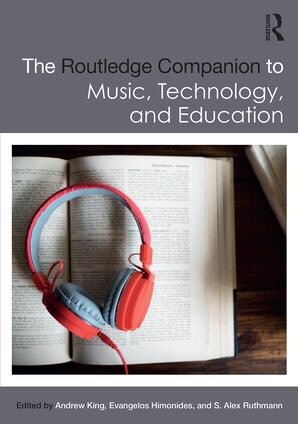 The Routledge Companion to Music, Technology, and Education will appeal to undergraduate and post-graduate students, music educators, teacher training specialists, and music education researchers. It serves as an ideal introduction to the issues surrounding technology in music education.